December 4, 2018 December 4, 2018 - by SelectYourDeals - 2 Comments. Mechanical keyboards have physical switches under the keys, which helps in typing easily. Keyboard and mouse are very important accessories of a computer. Without these two types of equipment, working on the computer is not possible. Besides typing, there are other keys on the keyboard for different functions, which are based on the type of software a person is working. The typewriter was invented in 1878 and the keyboards are the descendants of the typewriter. The layout of the typewriter keyboard and the computer keyboard is almost the same. The PC keyboard has additional keys, which are not found in the typewriter. The keyboard should be carefully selected to avoid wrist and finger pains. In this type of keyboard, each key has a mechanical switch that records the keystroke. In other words, it can be said that the physical switch under each key is triggered and the key returns to its position for another click. 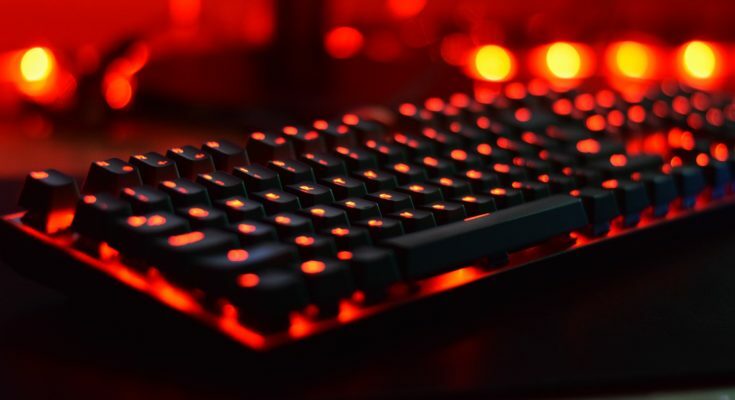 A mechanical keyboard is more durable than the PC keyboards as repetitive key pressing in the mechanical one is not problematic due to the presence of metallic contact points. 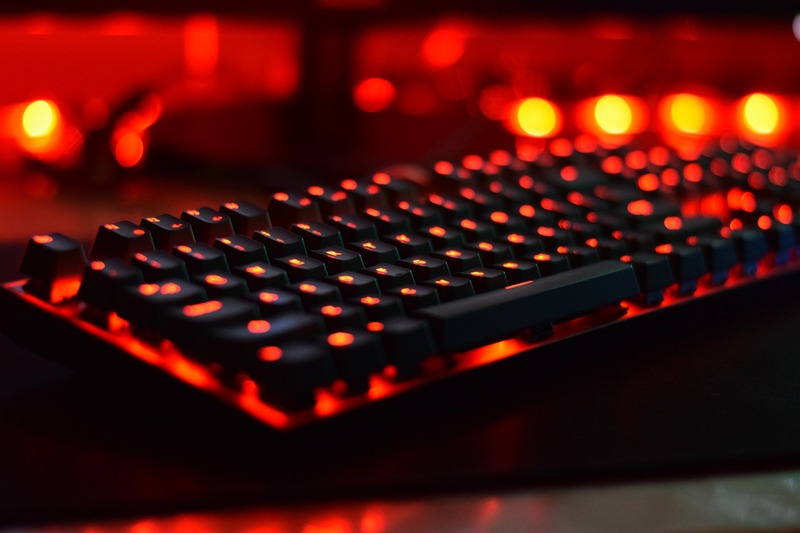 The mechanical keyboard produces more sound in comparison to the PC keyboard due to the presence of metal under the keys. Playing games with a mechanical keyboard is easy as multiple keys can be pressed simultaneously. The mechanical keyboard is easy to clean due to the presence of metal. 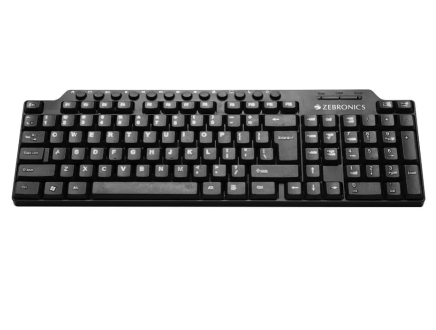 The PC keyboard has rubber dome, which allows it to record keystrokes and then the keys are returned to their original position for pressing them again. This type of keyboard is cheap in comparison to a mechanical keyboard. PC keyboard can be pressed only 10 million times before being deteriorated and this is due to the collapsed rubber domes and sticky keys. PC keyboard produces less sound due to the presence of rubber underneath. PC keyboard is not good for playing games as multiple keys cannot be pressed simultaneously. PC keyboard is difficult to clean due to the presence of rubber. 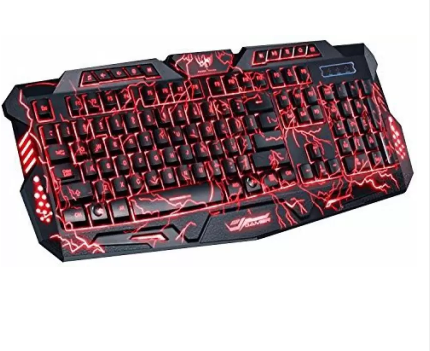 Hello, I just wanted to say that you created a wonderful blog concerning a proper gaming chair I think I would go with the Roccat Vulcan 120 keyboard Due to the fact that they seem to fit my needs support greater and get the best bang for my buck, but I have a question about how often do you think I should upgrade this type of product? A few months, years? And what is there longevity like. Anyways keep up writing! Finn McLaren. Thanks for your feedback, replying to your question its, not about months or later when its depends on the usage, as I have mentioned in the content practically mechanical keyboards can be pressed 50 million times and PC keyboard can be pressed only 10 million times.